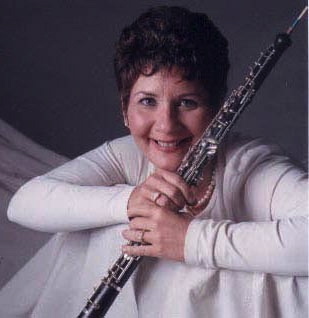 Oboist Lisa Kozenko really enjoys Paul Moravec’s music! 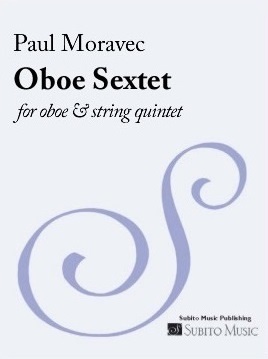 So on August 8, she will present “Dialogues: New York Composer Paul Moravec and his Oboe Sextet,” as part of the 2014 International Double Reed Society Conference (IDRS) at New York University’s KimmelCenter. The lecture/recital will also draw attention to Moravec’s other chamber works which feature the oboe and bassoon including Useful Knowledge: A Franklin Fantasy, Andy Warhol Sez, Indialantic Impromptu (Woodwind Quintet), as well as highlight his Pulitzer Prize-winning Tempest Fantasy. Moravec will be on hand to participate in an informal chat; and, Kozenko will perform the Oboe Sextet joined by Orchestra of St. Luke’s ensemble-members violinists Anca Nicolau and Karl Kawahara, violist Louise Schulman, cellist Daire FitzGerald and double bassist Roger Wagner. For more information about Kozenko’s lecture/recital, visit the 2014 IDRS Conference here. More August 8: pianist Anthony de Mare continues his “Liaisons Project” tour with a performance of Moravec’s I Think About You at the Shalin Liu Performance Center in Rockport, MA. Learn more about Paul Moravec.